GARDEN-TO-GLASS COCKTAILING. AND ALSO CHICKENS. WHAT? Shop The New DWC Store! Hi. My name is Kate. 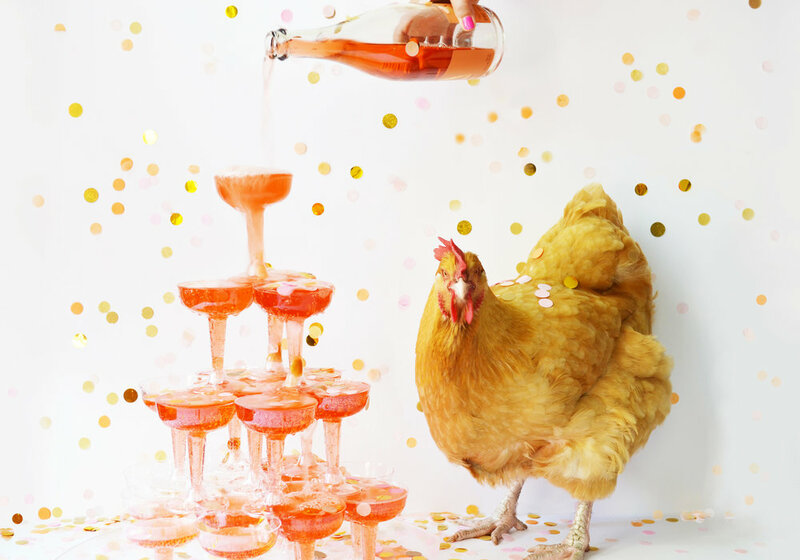 And I like to drink with my chickens. I spend a lot of time in my little cocktail garden. I grow things that I mix into drinks. The chickens stare at me like total creeps. This is fascinating, right? Find out more. 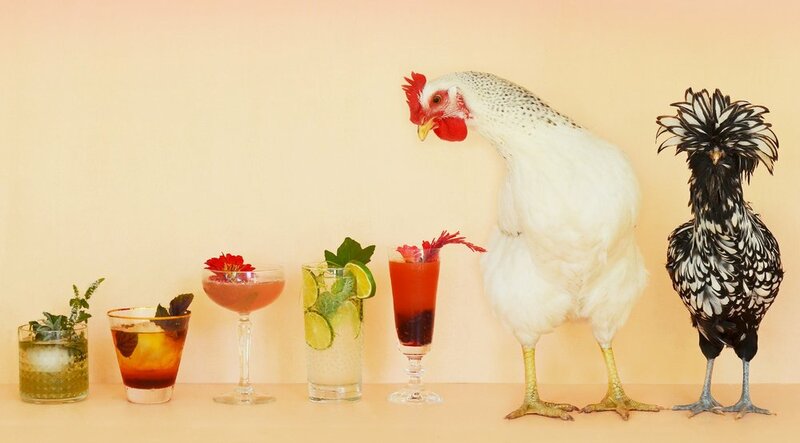 DRINKING WITH CHICKENS IS AWKWARD.